We all know babies are pricey. For being so small they make a huge dent in our pocketbooks. As a mom, I want my dollar to stretch as far as it will go. Get the most bang for my buck if you hear what I'm sayin'. There are so many new programs out there. Finding ways to save is practically effortless! 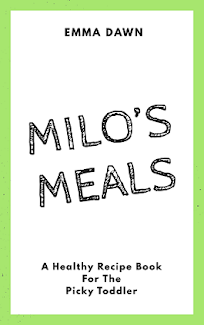 Here are some ways I save on Milo's everyday must haves. Shopping online really helps with convenience and saving money. Often times you can find discounts, coupon codes, and free shipping when shopping online. Plus, stores are specially designed to intrigue buyers. Without, all the products and signage right in front of your face it's easier to order what you need and let that be that. Plus, your online shopping cart carries a running total so it's easier to stick to a budget when you can see how much you are spending vs. finding out at the check out. One of the most helpful sites when it comes to shopping online is Amazon. Literally a one stop shop. They have also introduced amazing features that make mom life even easier, such as subscribe & save and prime pantry. 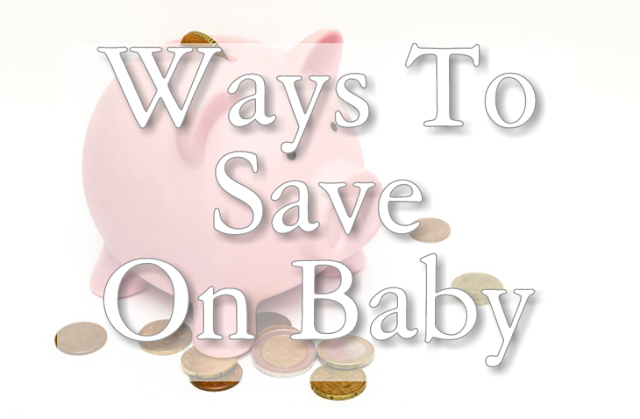 Subscribing and saving on the items you know you will need continuously like diapers, wipes, baby wash, lotion, diaper cream, formula etc is a great way to cut down on what you have to buy in store and then carry into the house. No one likes lugging those shopping bags in from the car. If you do then well.... you're nuts :) Prime pantry is a newer feature of amazon I have been loving lately. All the things you use on the daily can be delivered right to your door. Baby's favorite snacks, personal care, bulk items, cleaning supplies etc. Fill up your pantry box with your essentials and it ships right to you. Walmart has introduced new pick up discounts. Despite my Walmart being fairly large it doesn't always have products I like. Ordering them online then picking them up when I do my weekly shopping is easy and I even get discounts by using in store pick up. This also comes in handy when you are buying big baby items or for a nursery. (pack-n-play, highchairs, swings, etc) Stores don't always have on hand the larger items they have online. So the in store pick up is a perfect way to save on the larger items you want. Baby socks... Forget it! Useless! Baby Mittens...Toss em'! These two items I swear were designed by Lucifer himself. Try getting footed pants or pajama suits vs. socks. In exchange for mittens try using baby tops with sleeves that fold over. Gerber makes white kimono style shirts that I loved when Milo was a newborn. Things like baby towels and wash cloths are pretty useless too. If you get them at your baby shower or as a gift, of course, use them because they are often times super cute. Baby towels are no different than a normal towel and baby will soon outgrow them anyway. Sticking with multi use basics is a huge way to save when it comes to a new baby. Despite my trying my hardest to make Milo an organic baby he is a Gerber baby all the way. There are always so many coupons out there for baby products. Gerber is a huge one. I take advantage of those whenever I can. Try signing up on your favorite brand's website, printing from coupons.com, lozo.com, smartsource.com, or even the Sunday paper. Also, check out your market's website. I shop Smith's which is a Kroger store. I download coupons from their website and they are deducted from my total when the cashier scans my Smith's shopper card. Makes saving so easy when you aren't holding up the line waiting for a stack of coupons to be scanned. 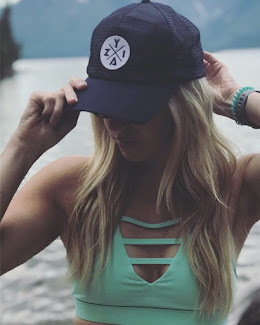 This one may be a no brainer, but shop sales! I have never paid full price for any of Milo's designer fashions. Carter's and Oshkosh B'gosh always have some type of sale happening. I keep you updated in my Monthly Sales Posts you can find here: Monthly Sales - August or on the lifestyle page. Shopping stores like Ross or Marshalls are great places to find super awesome discounts on the cutest clothes, toys, books etc. Their inventory rotates and changes all the time so don't give up if you don't find something you like the first time. Hi , I needed this! I have a 7 month old baby and we really need to lower our baby expenses. I will really try this out and will even write about it at www.thismamablogs.com, where I write about meaningful living and improving my finances. Thanks for sharing! This is such great information! My nephew and his wife are new parents, so I'll definitely have to share this with them. You're obviously a very sensible and smart shopper...thank you for sharing awesome tips and advice . I really enjoyed reading your post. Thank you for reading and I try to be as sensible as possible but the cuteness of baby clothes makes it hard. share away! Much needed reminders, especially in the depths of it we often forget our options! Novelty & Sales info everyone should follow!!!! They grow too fast & ruin too many clothes to break the bank also. When my kids were really young I had a handfull of nice outfits for each season & the rest were onsies & "bop around the house" outfits.